Bette Westera was born in 1958 in the Dutch town of Doesburg. At the age of 14 she moved with her parents to Leiden. Having decided to become a teacher, she initially studied pedagogy, but then switched to psychology and worked from 1991 to 2003 as part of a social project in Stoutenburg. In 1999 she made her literary debut with her first children’s book, titled »Wil je met me trouwen?« (tr. Will you marry me? ), in which Sofie, for want of playmates while dressed as a bride, sets off in search of a husband. Two of her more than 30 children’s books have thus far been translated into German. Together with the illustrator Harmen van Straaten, she published »Een opa om nooit te vergeten« (2001; tr. Jan will never forget his granddad), which addresses the theme of death in a gentle way suitable for children. To dry his tears on the day of his grandfather’s funeral, Jan receives a handkerchief from his mother. It is the enormous handkerchief of his grandfather, which reminds him of the experiences they shared. In order not to forget things, his grandfather used to make knots in his handkerchief, and Jan now emulates him, even though he would always remember his grandfather without doing so. The book is aimed at children between the ages of five and seven and gets by with sparing text, while the repeated image of the grandfather’s handkerchief carries the story along like a red thread. In her volume of poetry titled »Doodgewoon« (2014; tr. Rather common), which was illustrated by Sylvia Weve and conceived for children older then eight years of age, also addresses the theme of dying. The spectrum of those one can lose to death is wide: relatives, a pet, a classmate, an unloved husband, etc. The range of texts spans from elegies on gravestone inscriptions to poems about burial rituals. Different types of mourning practiced by other cultures are also introduced to young readers. Bette Westera thus boldly addresses all the emotions that accompany death. Even if grief, fear, resistance and resignation are explicitly named, her book is not gloomy; thanks to the author’s humor, the book is indeed comforting, as it presents death as a permanent and unavoidable part of life. 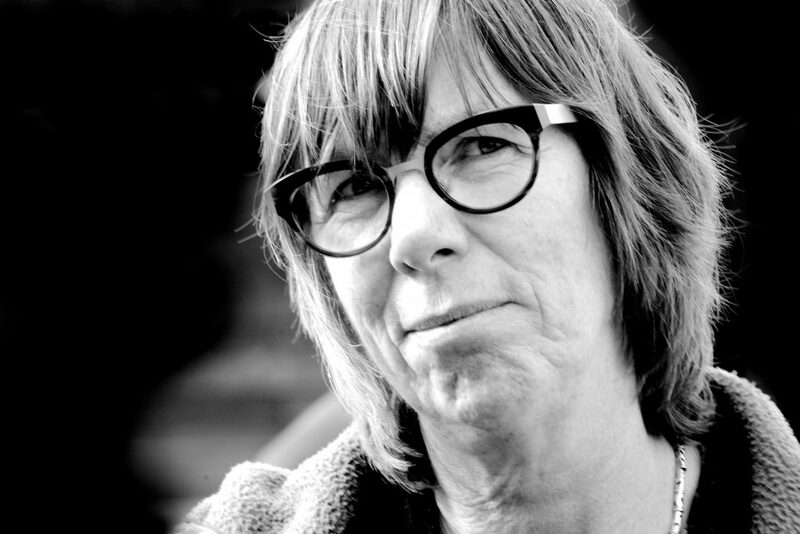 Her literary work has been translated into ten languages and has received awards including the Silberner Griffel (2011, 2015), Flagge & Wimpel (2011, 2013, 2015), the Gouden Griffel (2015) and the Woutertje Pieterse Prijs (2015). In addition to her literary work, Bette Westera also composes children’s songs with her husband, Diederik van Essel, and translates picturebooks and poetry into Dutch from English, French, Danish, German and Norwegian. Bette Westera lives in Amersfoort.